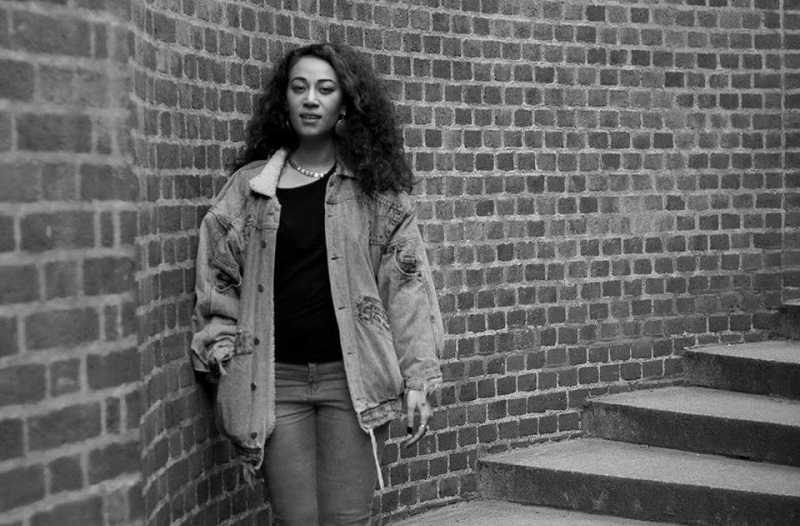 Janset is an MC/Rapper from North London, formally one half of the well-known duo Stinkahbell, currently pursuing her solo career. She’s been writing for 10 years now and performing in front of a live crowd is her passion. Whether it is performing at a high end fashion party, private function, wedding or a corporate event, Janset will have everyone up dancing! 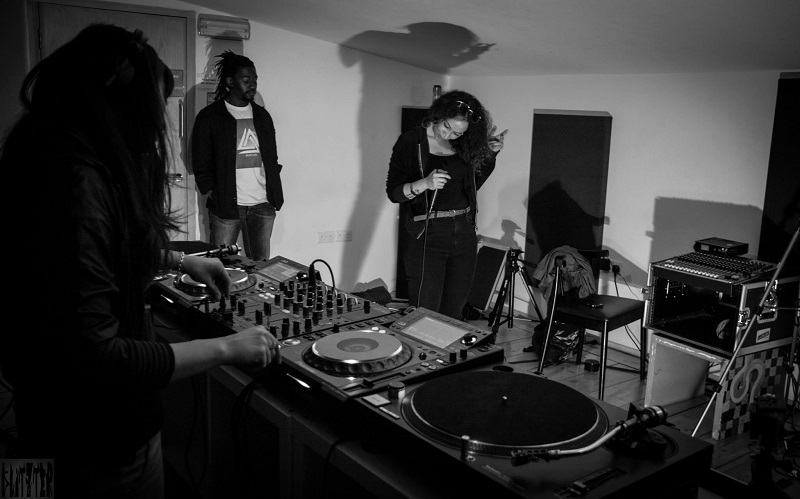 She specialises in several genres including grime, dubstep, hiphop, dnb and also dabbles in the production of ambient soundtrack music. She loves spitting bars and can rap over any tempo ranging from 90bpm all the way to 170pm. She feels that her purpose in life is to entertain and project the amazing adrenalin she feels from being a microphone controller to those in the audience. 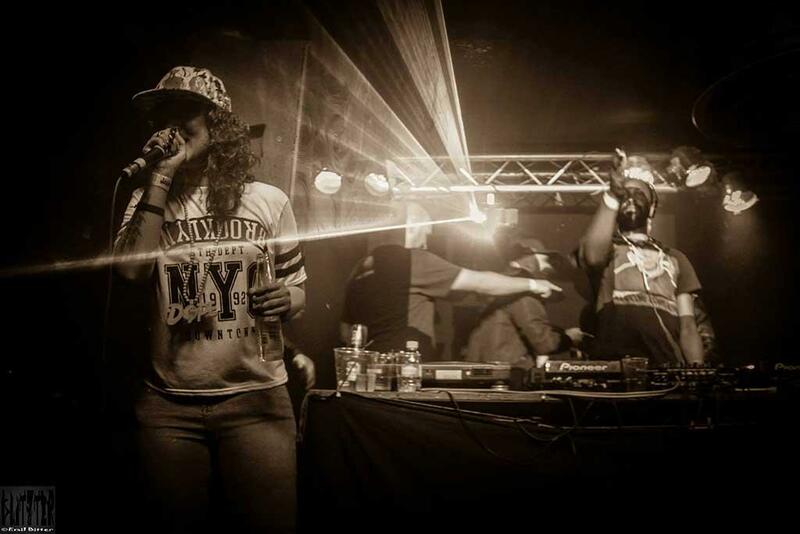 She has been featured on several renowned radio stations including BBC 1xtra, Kiss FM and Rinse FM to name but a few and has performed at some of the best venues and events on the urban music scene throughout the UK & Europe. 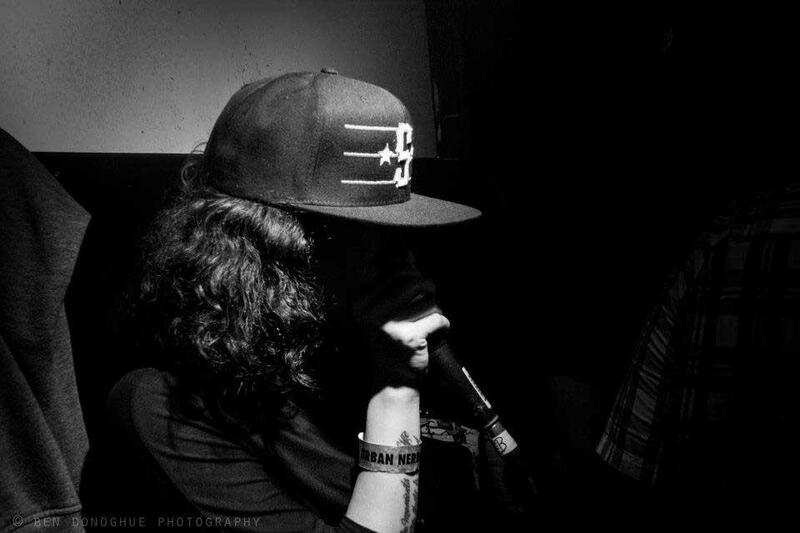 She has had releases on the following labels: Sin City Records, Bullet Train Records, Terrorhythm Records, Black Hole Recordings, StudioRockers and Fatback Records. Anytime. Depending on event / venue. Usually evenings after 10pm. I am writing to give a recommendation for Janset who collaborated with me on my Moody Boyz project as the mc on the single called Slave to Technology for the Studio Rockers label. She was punctual, professional and wonderful to work with. She is able to take an idea and creatively transform it into reality. Overall, she is extremely talented, a great lyricist and has strong work ethic. I look forward to working with her again in the future.